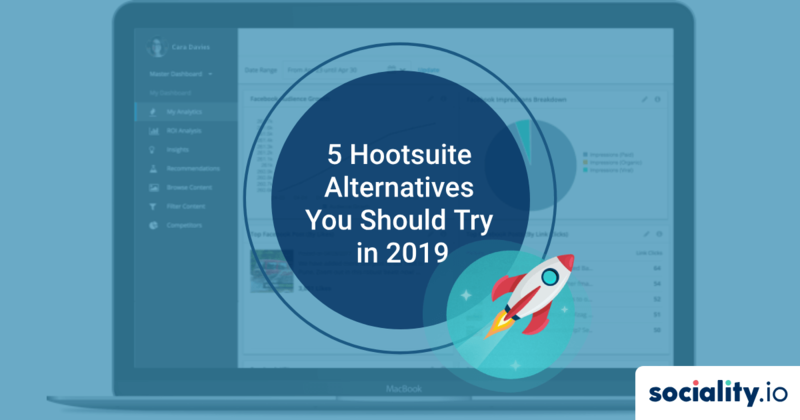 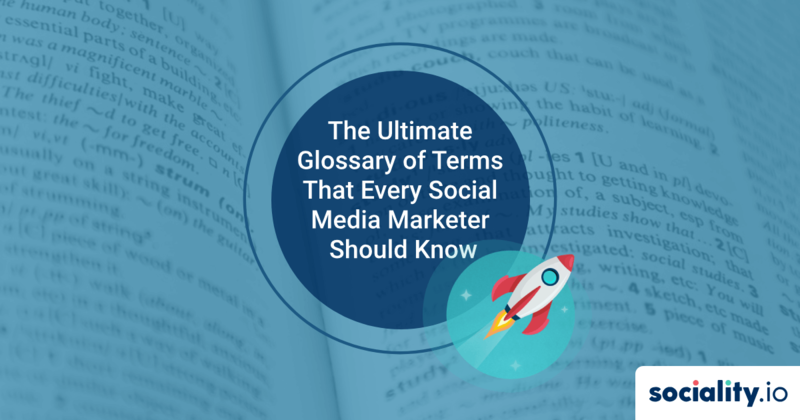 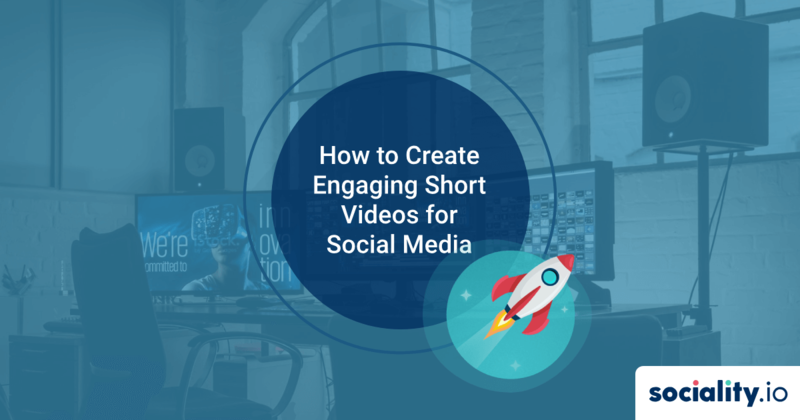 Read the successful strategies and tips for marketing social media accounts of your business. 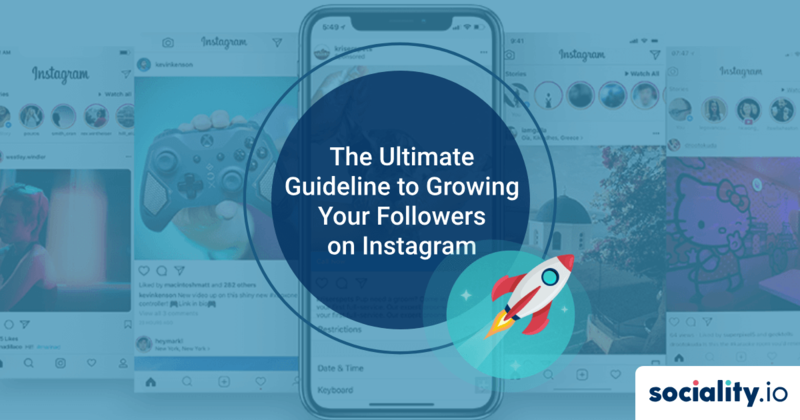 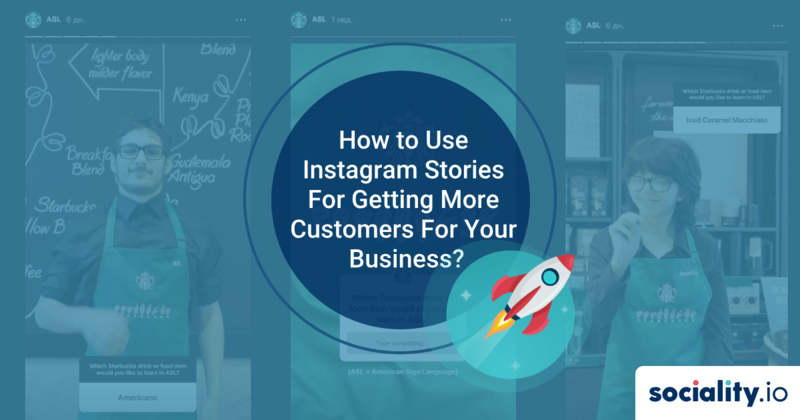 How to Use Instagram Stories For Getting More Customers For Your Business? 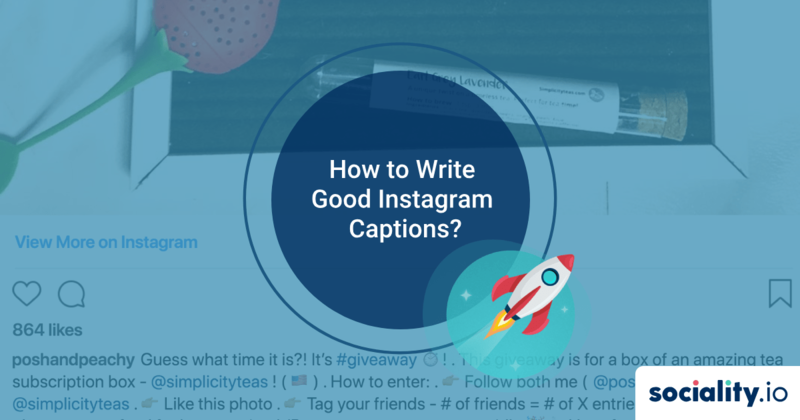 How to Write Good Instagram Captions?